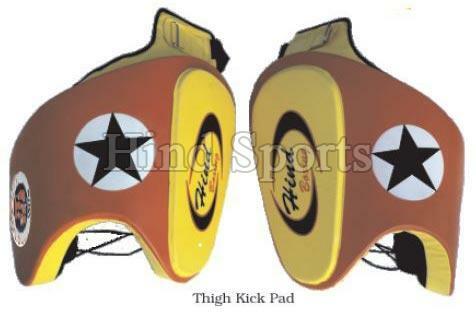 Our company stands tall among the reliable Manufacturers, Suppliers and Exporters of Thai Kick Pads. The Kick Pads we make available are manufactured in compliance with international quality standards. With a view to meet the bulk and urgent requirements of the buyers, we maintain a large stock of the pads in our state-of-the-art warehouse. Buyers can obtain these at affordable rates from us.